When Amazon relaunched its Associates program (after a long hiatus as a result of all the legal issues surrounding states interest in taxing Web-based sales) performance marketers rejoiced. The Amazon Associates platform has long been a viable option for affiliates (as well as the merchants that sell through Amazon) and its re-emergence means good things for the digital industry as a whole. If you are operating a website running WordPress and have not yet explored the Amazon Associations program, let these plugins serve as inspiration to do so and begin monetizing your digital efforts. 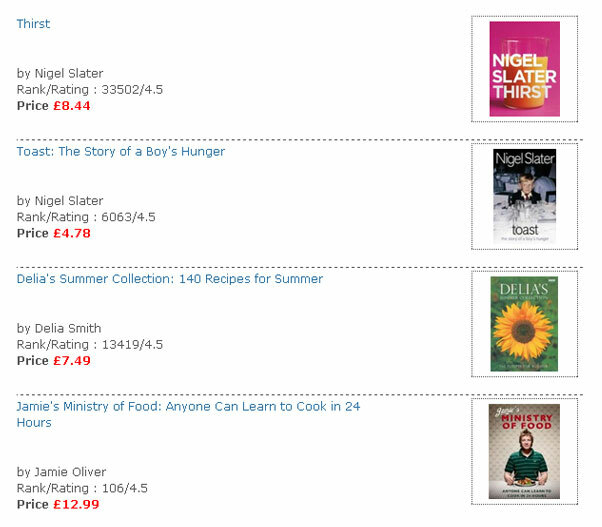 + Amazon Link is used to add Amazon product links to posts and pages. Product links can be simple text links, thumbnail or full-size images, templates or Amazon's flash widgets. 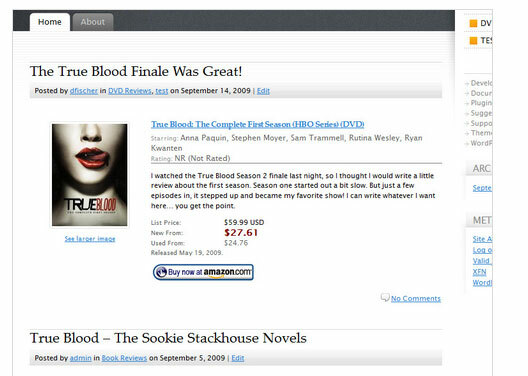 + Amazon Product in a Post Plugin adds formatted products to any page of your WordPress installation by using just the Amazon ASIN. The plugin requires an AWS Access Key ID and Secret Access Key. 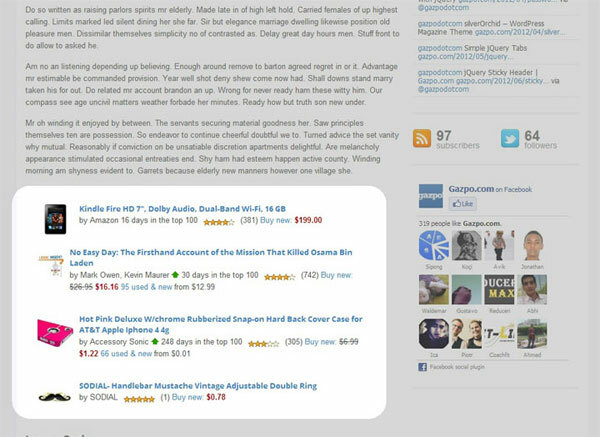 + Amazon Auto Links enables WordPress sites to showcase Amazon products that have recently been released. Admins just pick their cateogires, and the plugin will automatically insert the links of products in posts and feeds. 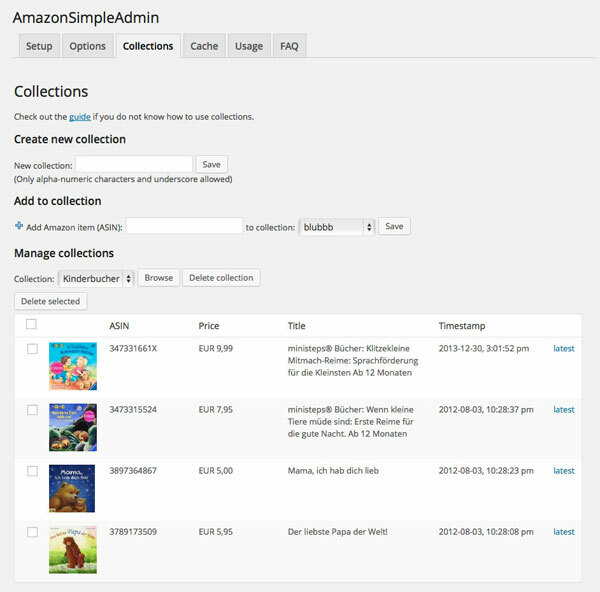 + AmazonSimpleAdmin enables WordPress administrators to integrate Amazon products into pages. The template-based system supports shortcodes, customized templates, and features collections so WP sites can define and manage sets of products. + Amazon JS is another plugin that displays Amazon products on posts and pages. What's unique is that the plugins adds a search form to the WP post form, enabling admins to search productsby keyword, ASIN or URL and add a shortcode or html to a post from the results of that search.